Stunning, fully furnished modern flat with wonderful views over the Clyde. Layout includes reception hallway, large lounge with dining area. Fully integrated kitchen & bathroom with shower. Private parking. Two minutes to City Centre. Decorated to a high standard. 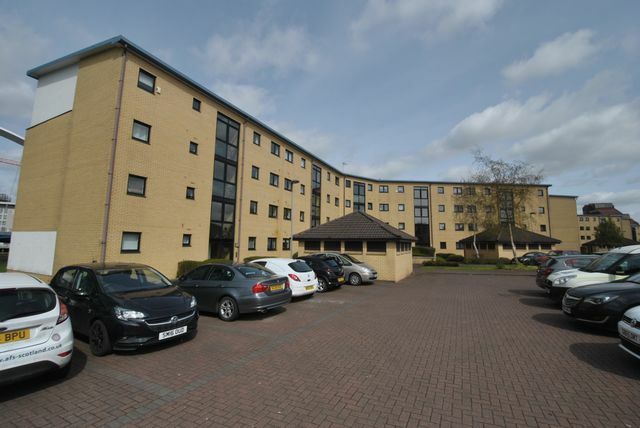 Walking distance to Anderston railway station, Glasgow science centre and Festival Park..